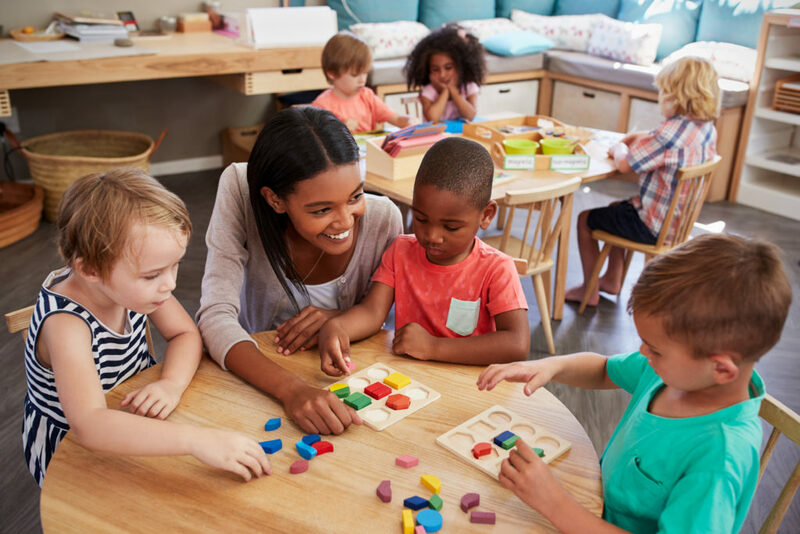 The Early Childhood Education degree combines understanding and application of theory to practical experiences working directly with young children, newborn through preschool. Graduates of this program are prepared for transfer to a baccalaureate degree-granting institution or to enter the workforce and build a career. This program’s curriculum is based upon standards set by the National Association for the Education of Young Children (NAEYC) and it promotes all facets of current best practices in the field. Successful completion of the ECE program requires students to com­plete field work in licensed and approved facilities. The Department of Health and Human Services, Division of Child Care Licensing, requires students to have a record of SBI (State Bureau of Identification) and a child protec­tive report on file with Central Maine Community College.